They have been dubbed The Fab Four because, well, they are fabulous. 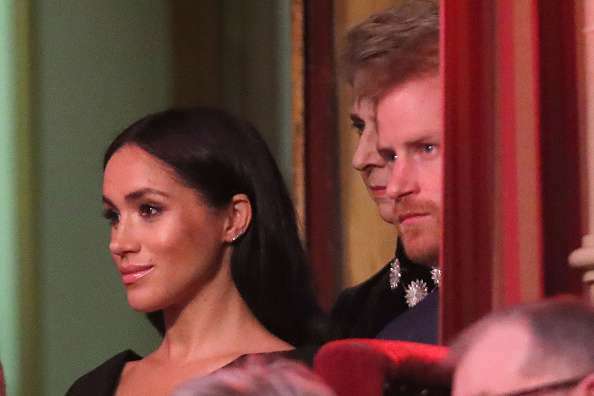 Meghan Markle and Prince Harry, and Kate Middleton and Prince William came together to attend the Royal Foundation dinner at Victoria House, London. The foundation, which focuses on a myriad of issues such as animal poaching, mental health, and crimes against humanity, was just the right event for the couples as they each have interests in these areas. Beyond the great causes behind the event, one of the highlights of the evening was the stylish dresses the duchesses donned. 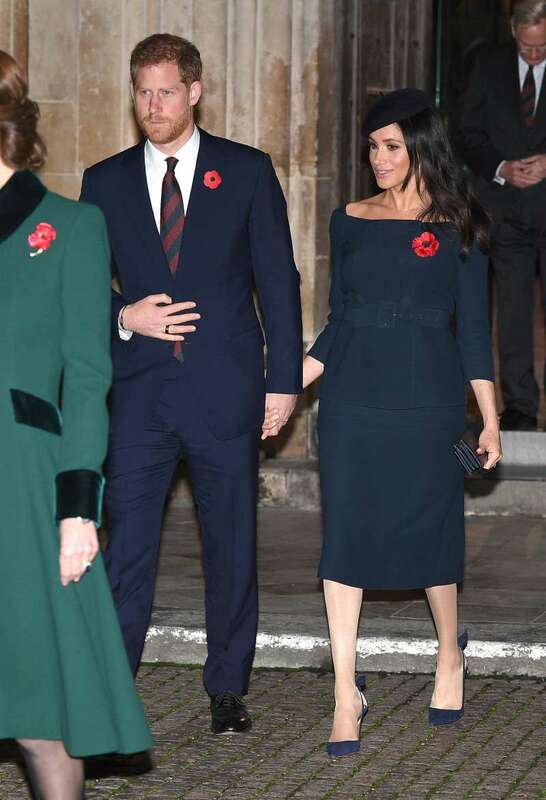 Meghan drew attention to her growing baby bump in a simple, strapless black dress while Kate went for a sleeveless red gown, which she had sported before in 2016 at her Canadian royal tour. As usual, the gentlemen looked suave in black bow-tie and gorgeous dinner suits. The couples were having fun as any other on a double date while Tom Walker serenaded them. The musician took to Twitter to share his delight on performing for the royal power couples, describing it as an honor. 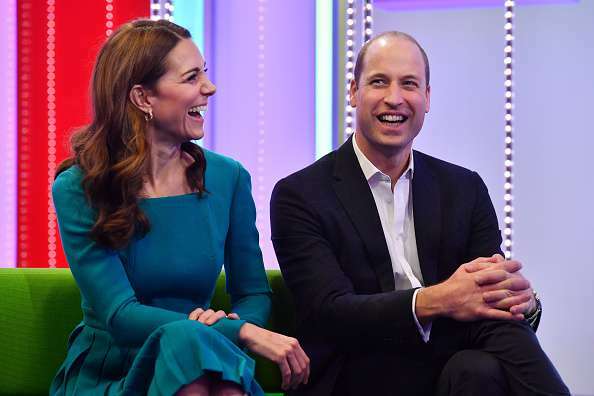 Meanwhile, it has been reported that the two princes would be ‘splitting up’ since they are expected to be operating from different offices soon, instead of sharing the Kensington Palace as they have done so far. The separation is due once Meghan and Prince Harry welcome their first born, in spring 2019. It is suggested that the separation is a step toward Prince William assuming office as Prince of Wales, heir to Prince Charles. 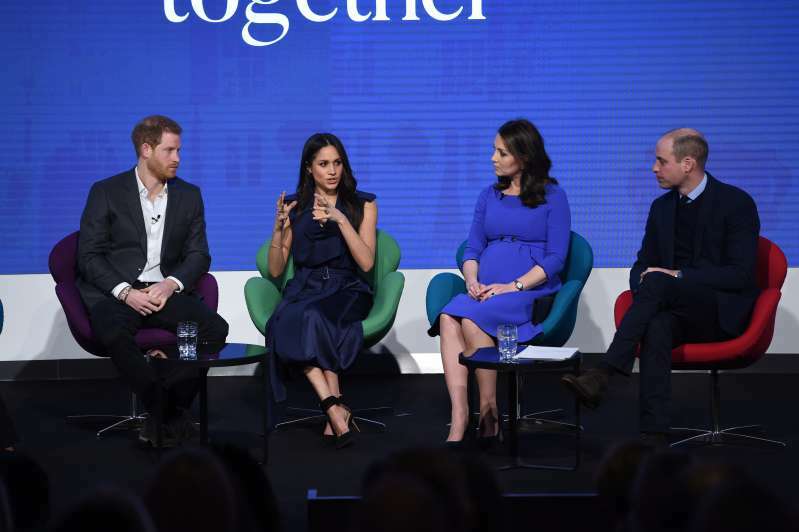 Royal biographer Sally Bedell Smith is of the opinon that this development is 'inevitable and practical' because it would give Harry and Meghan the chance to concentrate on charities where their interest lie. Besides, William and Kate are probably passionate about different matters. It is fantastic that the family have a habit of getting together like this. The last time we saw them was at Prince Charles’ septuagenarian celebration, where an adorable family photo surfaced. On an official note, all four were seen at the Remembrance Day commemorative ceremony.